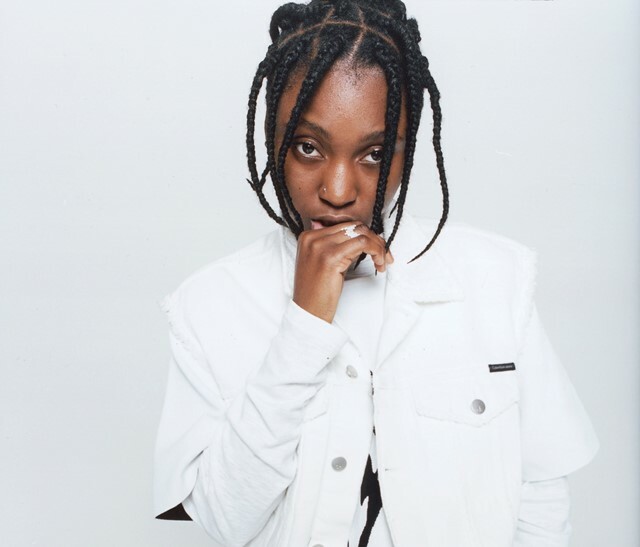 With her older sister away at boarding school in Nigeria for much of her childhood, and her pilot dad always “flying off”, Flohio – real name Funmi Ohio – was left to navigate the world on her own. She describes how her family moved from Nigeria to south-east London just before she would have been sent off to boarding school herself. “When I came to the UK I was exposed to a different genre of music and I just fell in love,” she says.